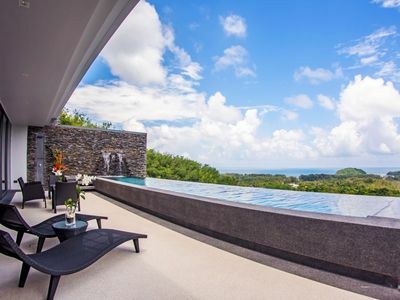 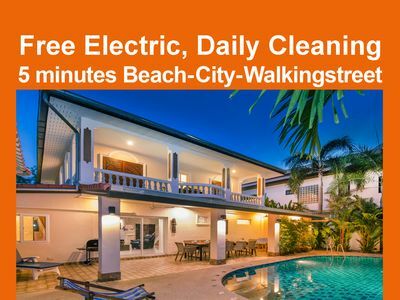 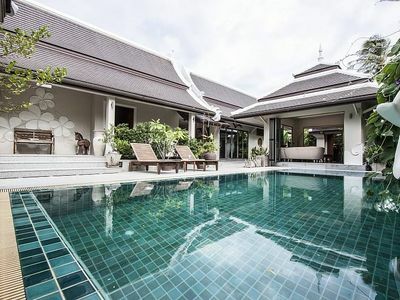 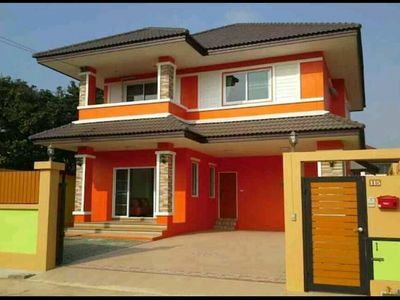 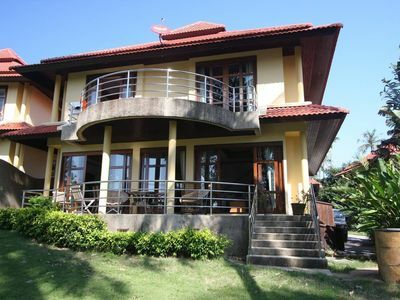 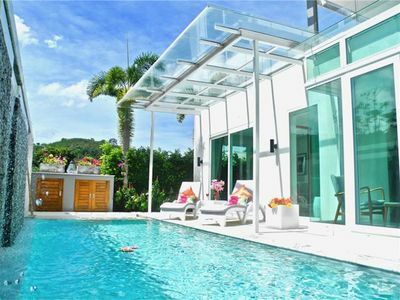 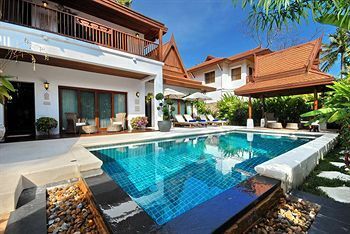 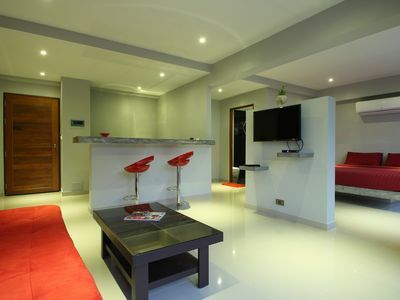 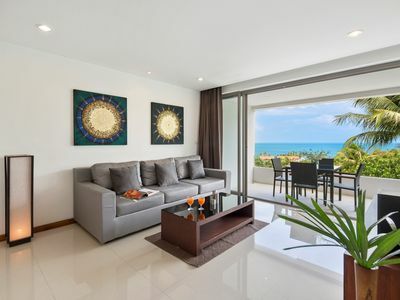 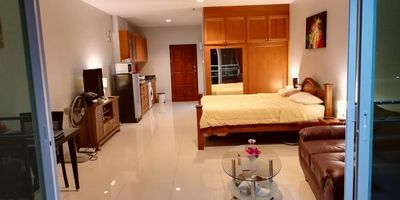 Luxurious villa away from the hustle and bustle of downtown Pattaya. 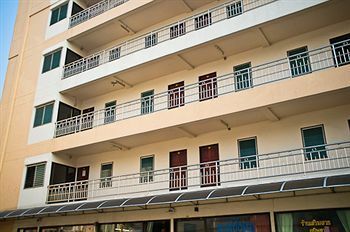 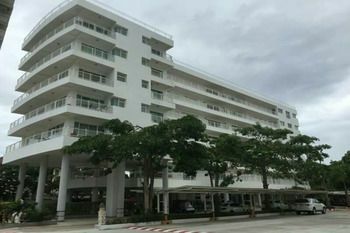 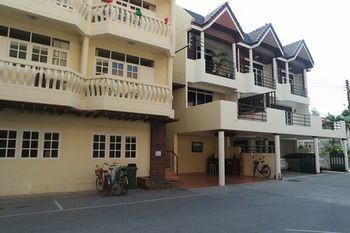 This one-storey 190sqm house consists of a large living room and kitchen with large windows opening on a wonderful swimming pool and a large garden, 3 bedrooms, 3 bathrooms and an immense roof terrace where you can enjoy a magnificent view on an incredible ground of 800sqm, all in a private and lush setting with tree-lined tropical garden. 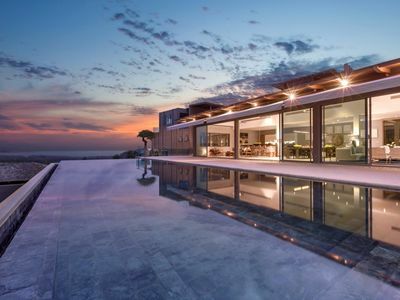 High quality construction with European standards, elegant architecture and well thought out interiors for a timeless investment are combined with high-end amenities including a magnificent swimming pool, a Spa and Jacuzzi. 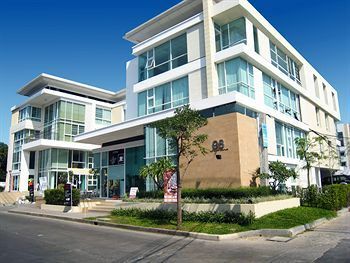 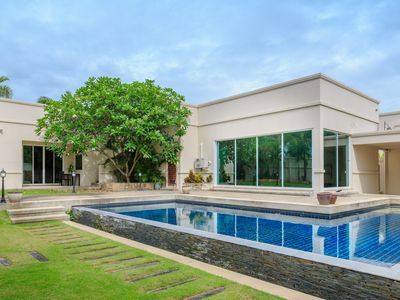 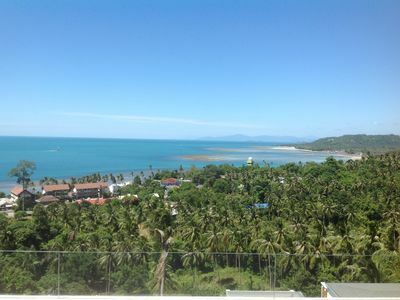 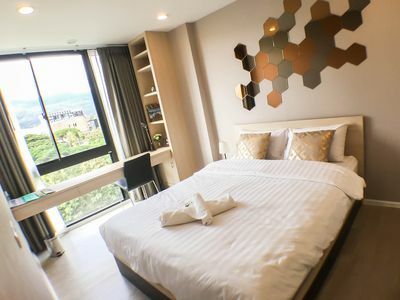 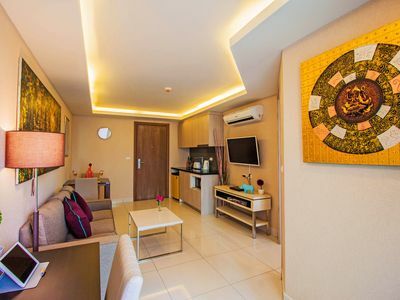 The location is extremely convenient as the villa is just 15 minutes away from Central Pattaya mall, few minutes to the motorway, one hour from Bangkok International Airport and surrounded by international quality golf courses, equestrian facilities, wonderful lakes and an international school. 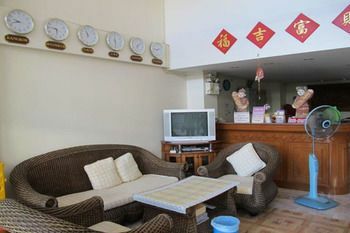 Yet, in a really quiet and peaceful area.